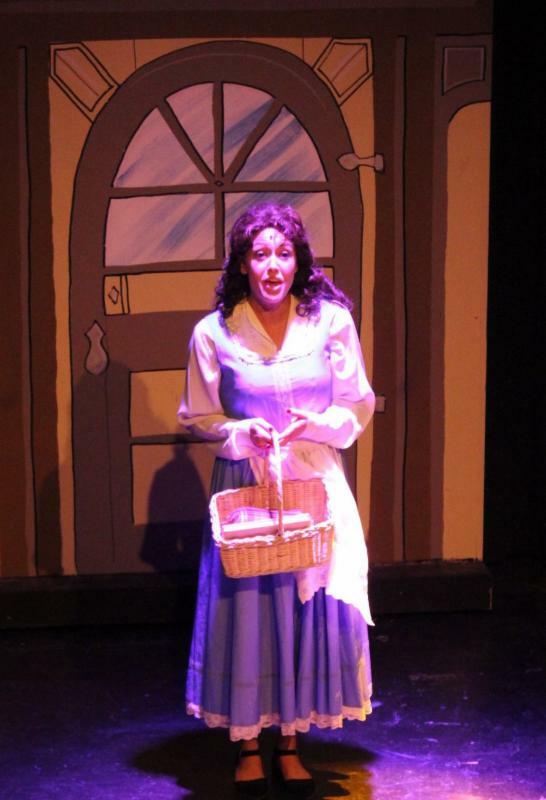 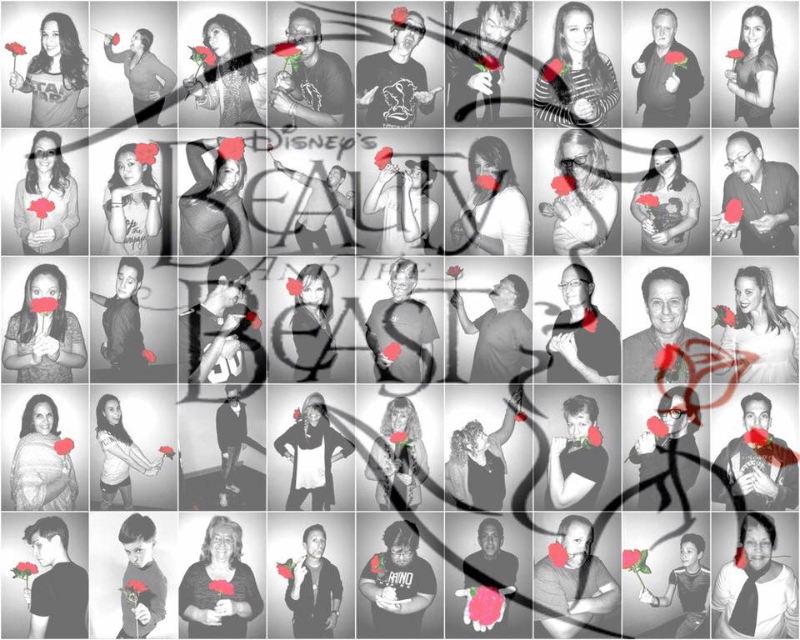 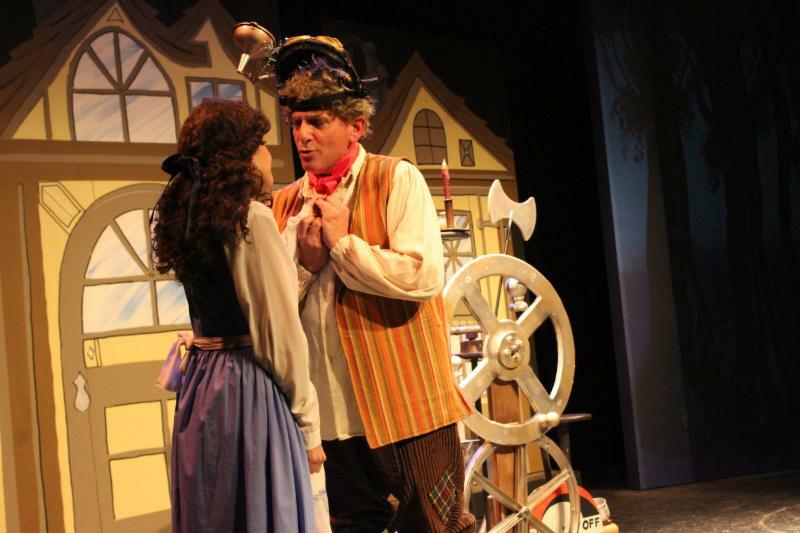 nj arts maven: “DISNEY’S BEAUTY & THE BEAST” OPENS @ RHINO THEATRE THIS WEEKEND! 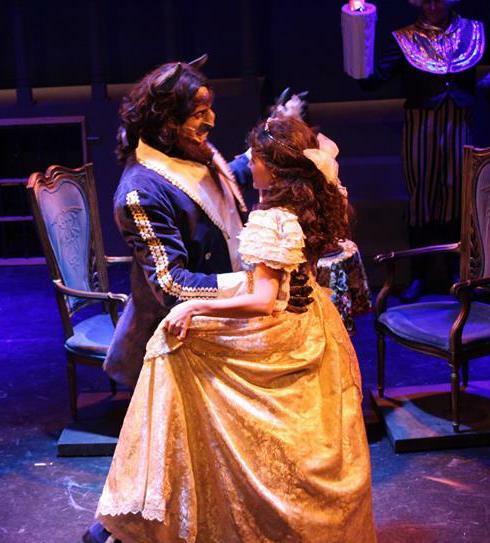 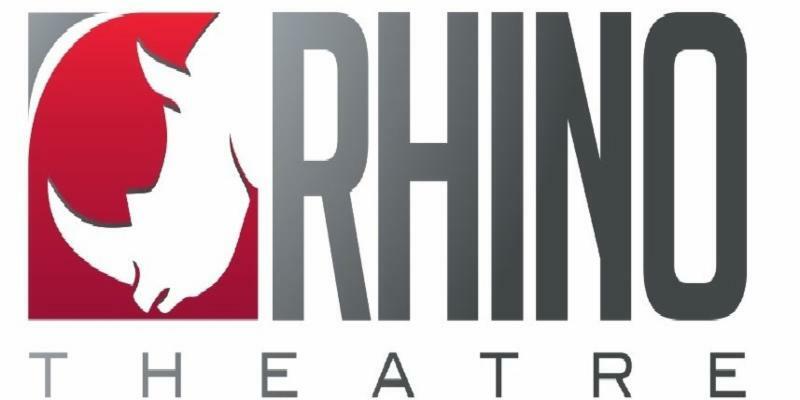 “DISNEY’S BEAUTY & THE BEAST” OPENS @ RHINO THEATRE THIS WEEKEND! 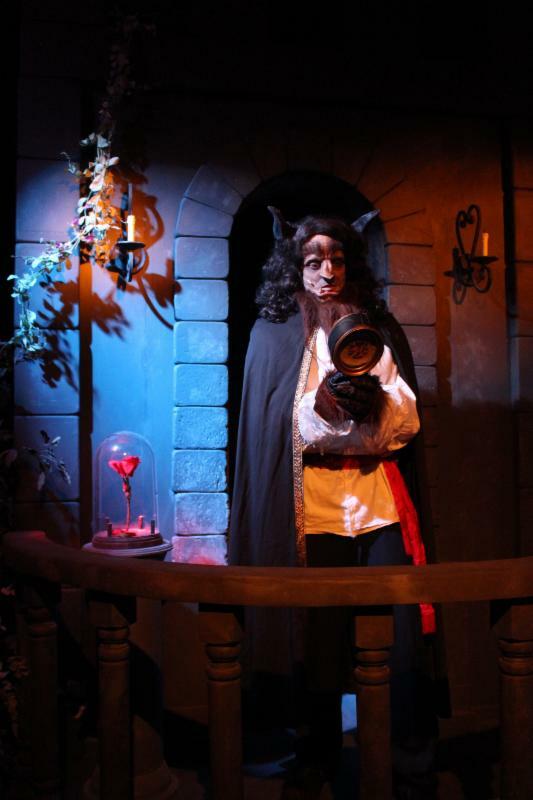 Beauty and the Beast tells the story of a cold-hearted prince who has been magically transformed into an unsightly creature as punishment for his selfish ways. 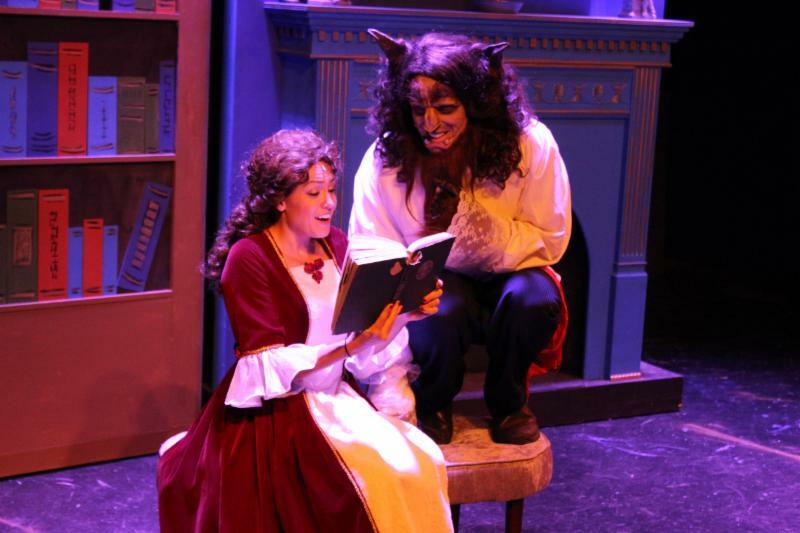 To revert back into his true human form, the Beast must first earn the love of a bright, beautiful young woman whom he has imprisoned in his enchanted castle before it is too late. 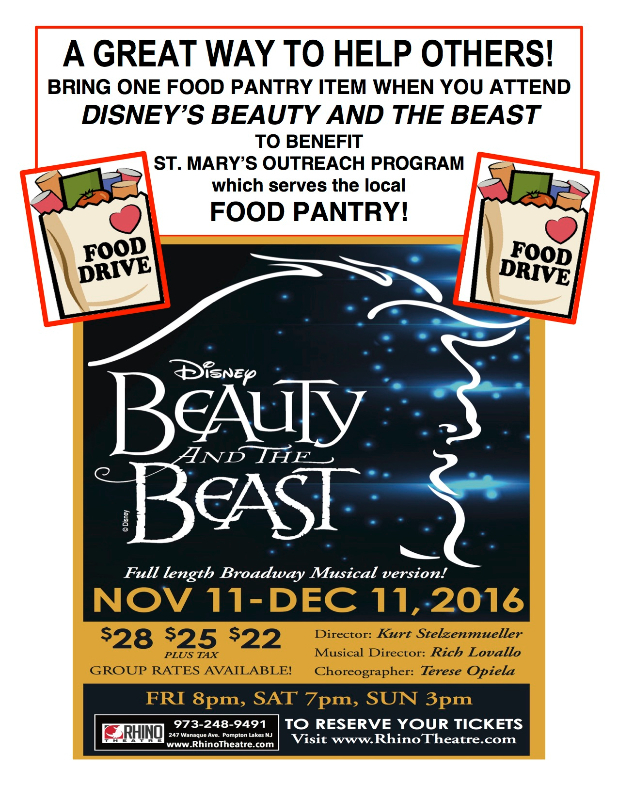 Click HERE to reserve your tickets before it sells out!